Mayor Amato Reminds Residents to Recycle! 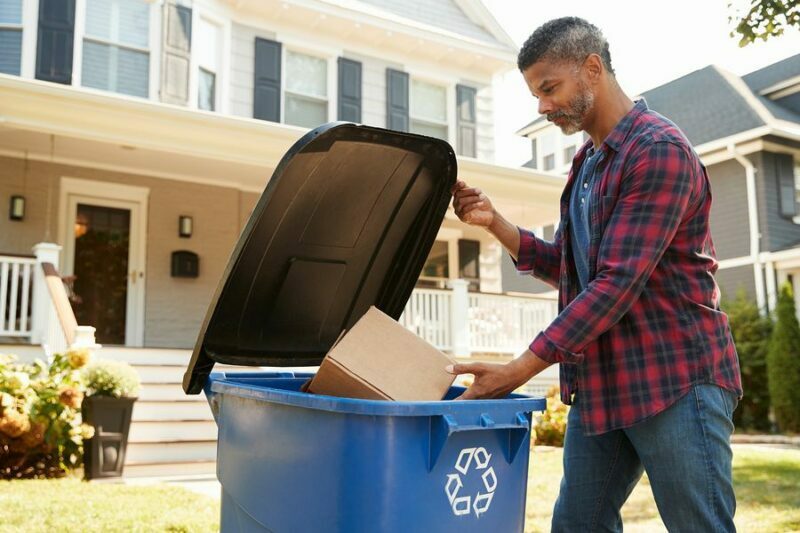 Household Recycling Reduces Landfill Costs, Increase’s Revenue for Berkeley Township. BERKELEY TOWNSHIP, NJ – Mayor Carmen F. Amato, Jr., is pleased to announce that Berkeley Township has received notification from the State of New Jersey, Department of Environmental Protection that the Township has received $82,078.44 Recycling Tonnage Grant from New Jersey. “We are extremely pleased to have received this grant, which was the 4th highest grant award in Ocean County. This is one reason I take every opportunity to promote the importance of recycling to our residents.” Mayor Amato said. Grants are based on materials collected and recycled in a municipality or county. The grants are to be used to further improve a community’s recycling rate by sponsoring household hazardous waste collection events, providing recycling receptacles and pickup in public places, maintaining leaf composting operations, doing educational outreach about the importance of recycling, or implementing curbside recycling pickup programs. “I would like to remind Berkeley Township residents of the importance of household recycling. As you know mandatory recycling became law in 1987. In 2017, Berkeley Township collected 4,328 tons of recyclables, which is up 25% from the same time four years ago. The recyclables that are collected are brought to the Ocean County Recycling Center.” Mayor Amato said. “As a reminder, recycling was made easier a few years ago with the implementation of Single Stream Recycling. This means that Bottles & Cans; Newspaper; Mixed Paper; Cardboard all go in the same container. Acceptable Bottles: Plastic containers where the neck is smaller than the base of the container i.e. beverage, shampoo, laundry detergent, milk jugs, condiments. Cans: aluminum, steel, tin and empty aerosol cans. Paper: newspapers, mixed papers, corrugated cardboard. Let’s all “pitch in” and do our part to recycle, reduce land fill costs and generate additional revenue”. Mayor Amato said.